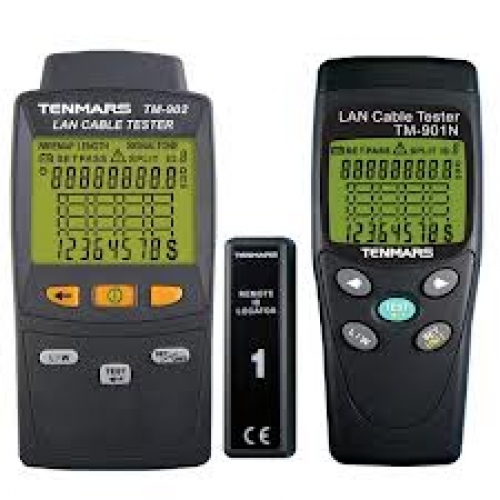 - Detects opens, shorts, miswires and split pairs on the twisted pair cabling on the LAN cable. The backlit LCD screen displays graph wire-map, opens, shorts, miswires, split pairs and the remote ID number all on one screen. 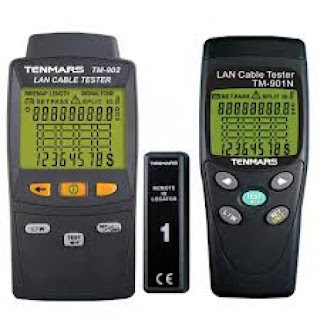 Using multiple remote ID up to 8 locators to test on RJ-45 (UTP, STP) LAN cable. 130 x 56 x 38mm.